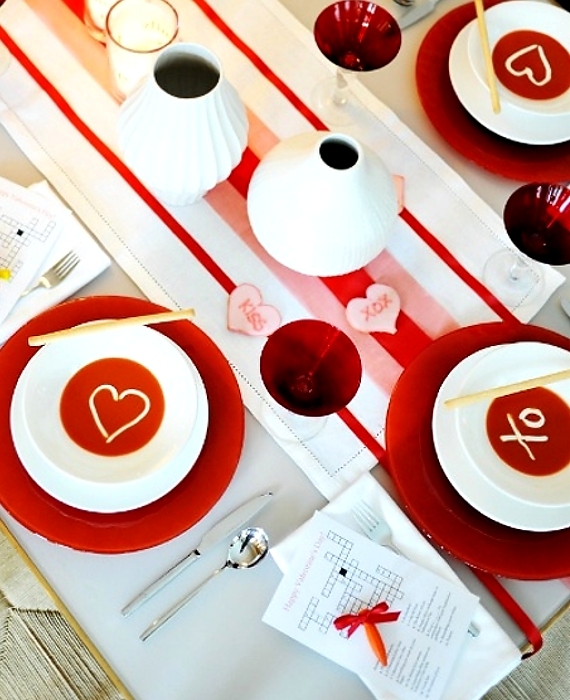 There are only a few weeks before the most romantic day of the year! 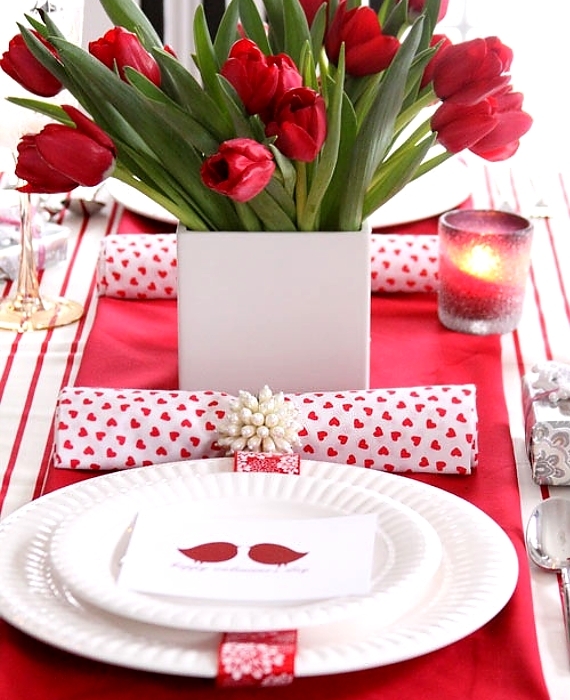 To make this holiday a special experience for your lover and you, you may need some ideas on how to arrange your Valentine’s Day table. 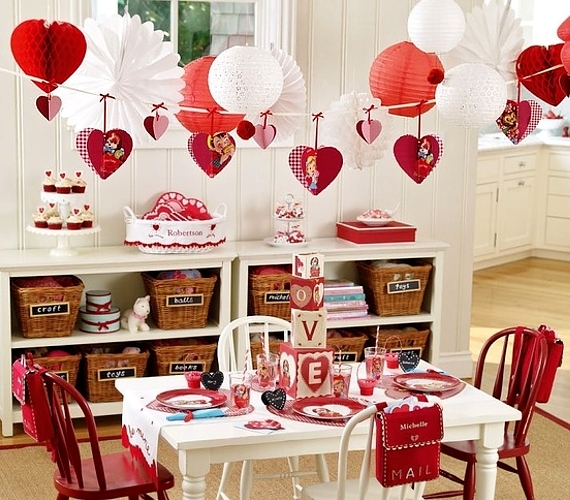 There is a wide range of options: flowers and hearts, red and pink colours. 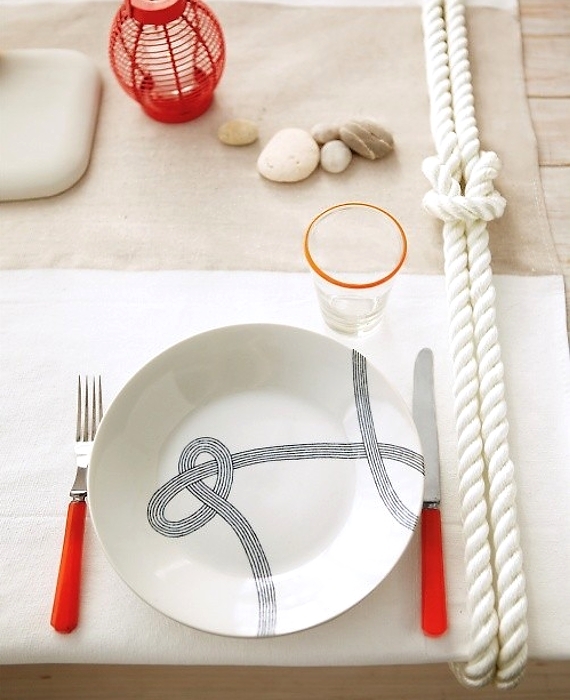 It’s important to choose the right colour scheme and find the balance between colours and decoration. 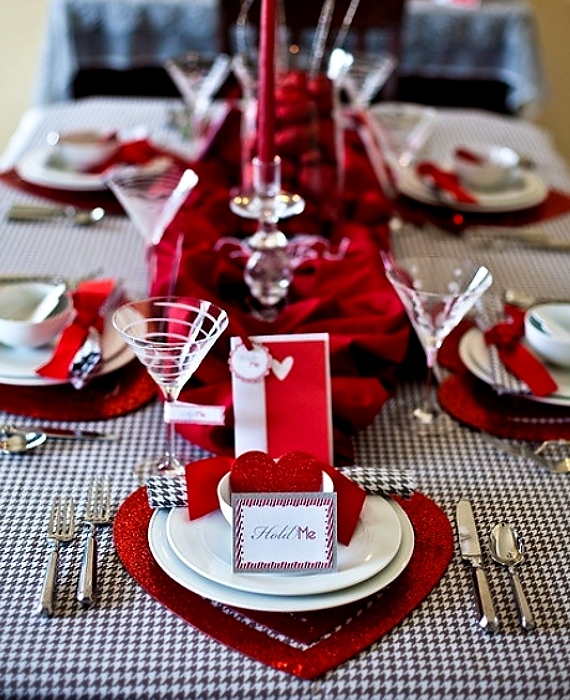 Getting ready for an romantic dinner, take a look at these lovely and stylish table settings. 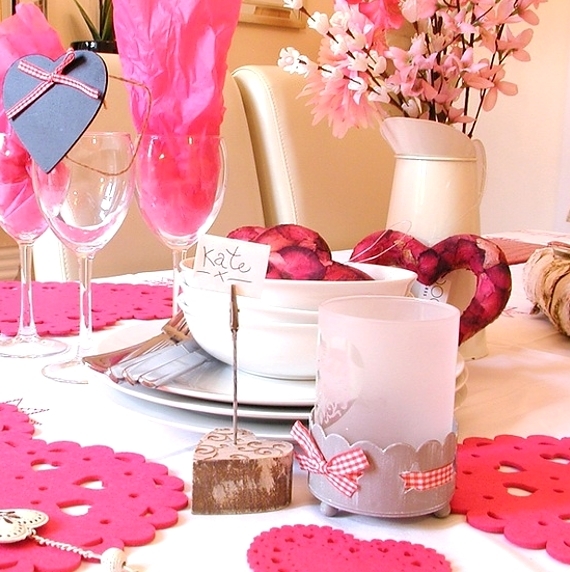 Using cardboard made decorations for your most romantic day will contribute to the overall experience, and even may improve your holiday. 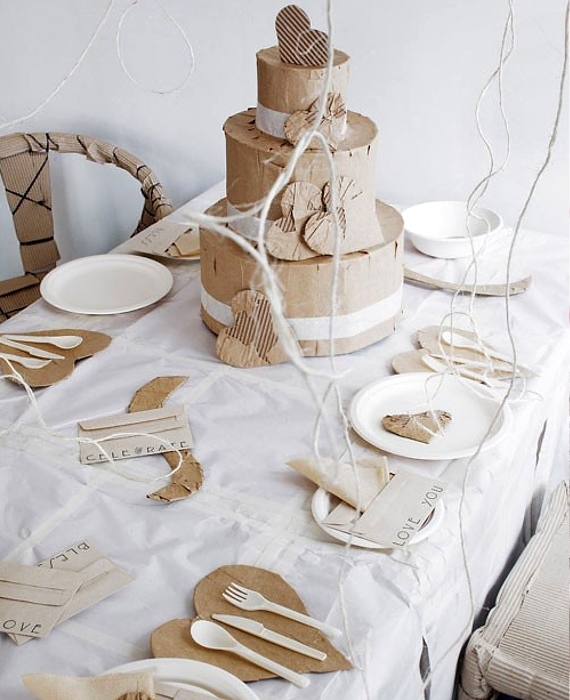 Saving some cardboard that would’ve gone to waste is a romantic experience by itself and you should be proud if you already did it. 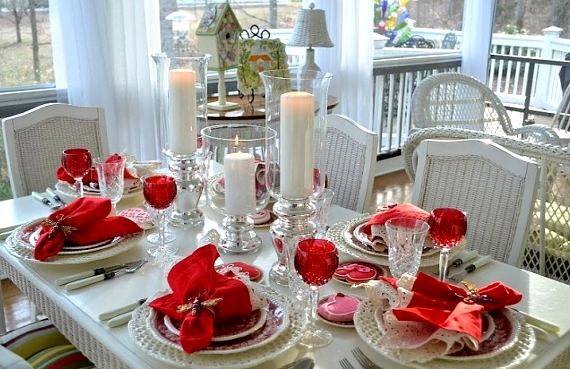 These were our proposals for the holiday each couple is awaiting. 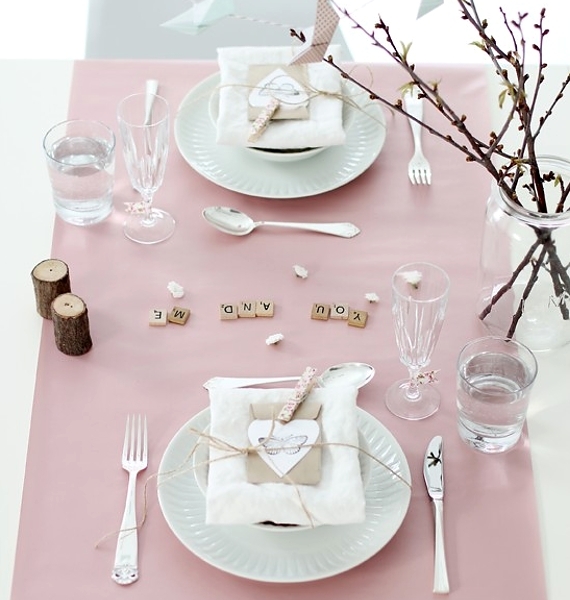 And remember, you can be romantic and eco-friendly at the same time, without compromising any kind gestures.